MASKerade: The Card Concept #13 - Oh Baby! The Card Concept #13 - Oh Baby! Time for lucky challenge #13 at The Card Concept! The theme for this challenge is Oh, Baby - make a baby-themed card. 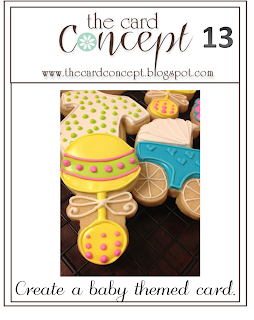 I focused on the baby buggy cookie to create my Clean & Graphic Card. Simple colour blocking and a bit of texture (just a bit) keep this card feeling very clean. I used a Clearly Besotted die and a little heart punch as well as my MFT Grosgrain texture plate. 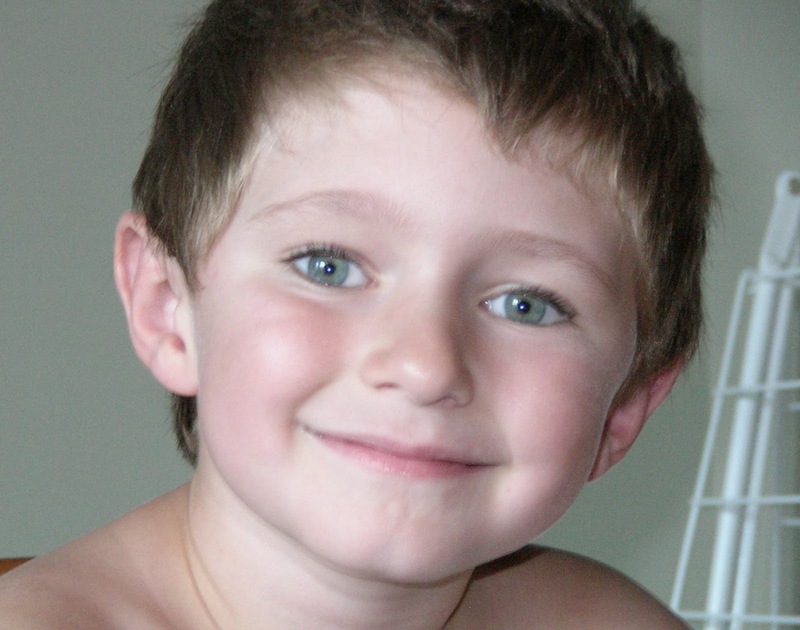 Coincidentally, my baby boy was born on this day, 15 years ago! Seems like yesterday! Happy Birthday, Struan! This challenge will end on Monday, July 7 at 3 pm EDT. A perfect CAS card Ardyth. I am rather partial to blue. Struan is a fine look guy. Happy Birthday Struan. Happy birthday to your son! Your card is quite striking. The blue is a great color choice. And I love the texture. A very Happy Birthday to Struan. I love the clean blue panel of ur card with a blue heart ! Oh, those gorgeous baby blues! Happy B-day Stuan! 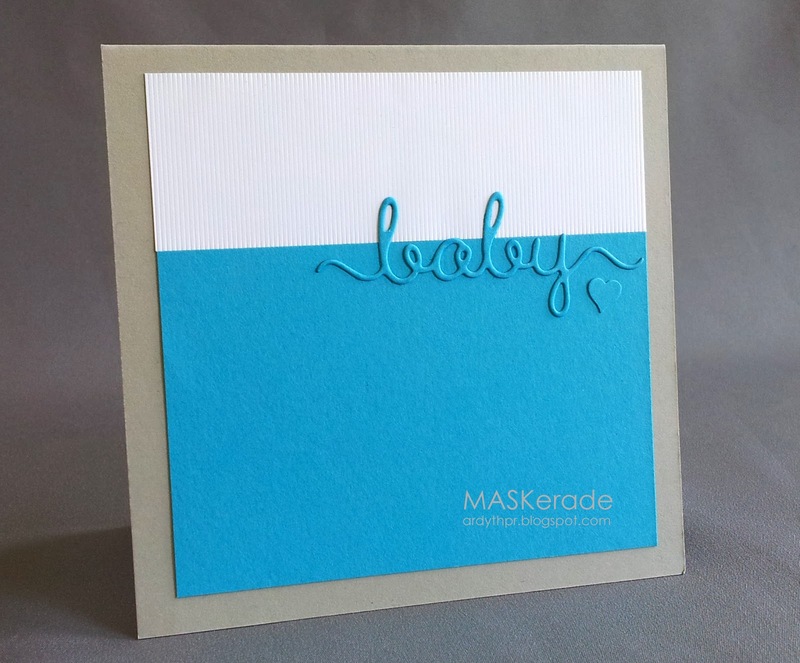 Love the texture on the white card stock and the blue on blue looks great! The simplicity of this design is stunning! Oh, Baby, this is darling! I love your color blocking- such a striking look!